The showcased model features a new 1.0-litre, direct-injection turbocharged petrol engine. 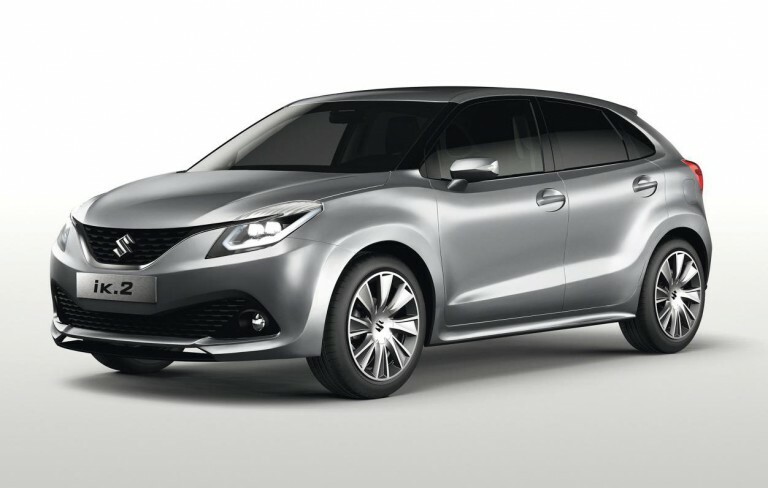 Suzuki Motors has taken the wraps off the “iK-2” concept at the 2015 Geneva Motor Show. Country’s largest carmaker is planning to launch the iK-2 in India. In fact, the company has already started testing this vehicle in India. 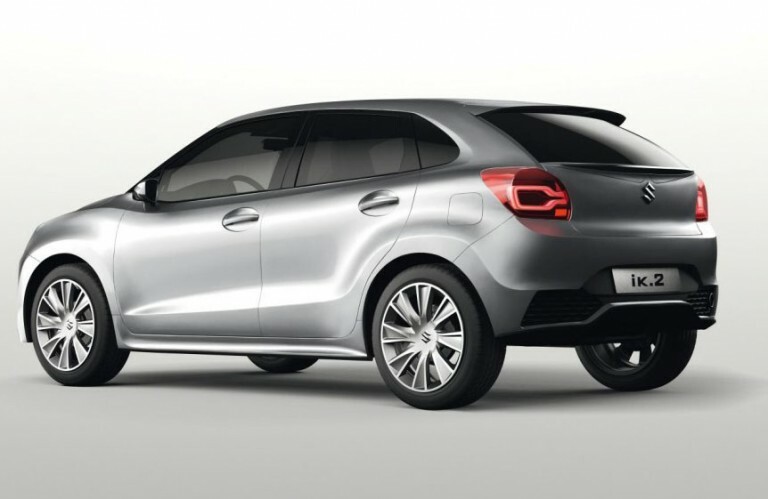 Codenamed YRA, the premium hatchback will sit above the top-selling Swift hatchback, and its design will draw heavy influence from it. 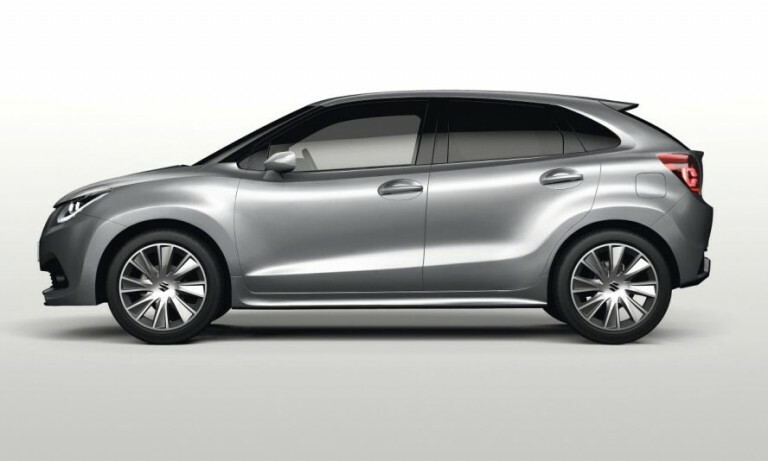 According to Suzuki, K-2 is “an ideal compact car” with “Liquid Flow” as its central theme. The iK-2 is built on an all-new platform that Suzuki says – increases rigidity while reducing weight via a fundamental redesign of the under body’s structure. 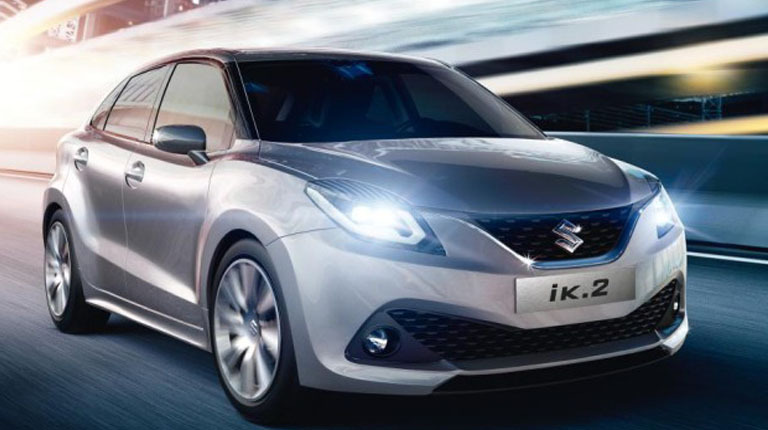 Suzuki also claims that the new design improves fuel efficiency, safety, handling, stability, and NVH performance of the car. 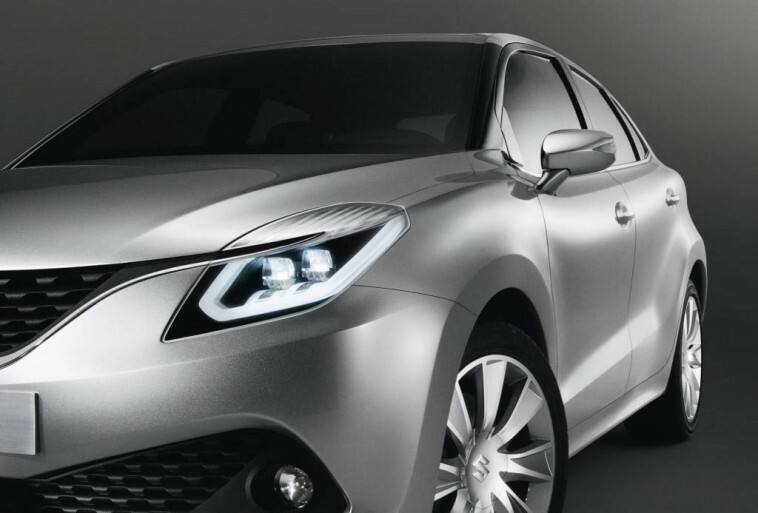 The car has a U-shaped grille that swoops from the headlights and a conventional-looking front bumper with fog lamps. On the rear, iK-2 has a blackened A-pillar, wide fenders and muscular lines running across the top portion of the side profile similar to Maruti Swift. This design may not make it to production and Maruti will tweak the design for mass production. 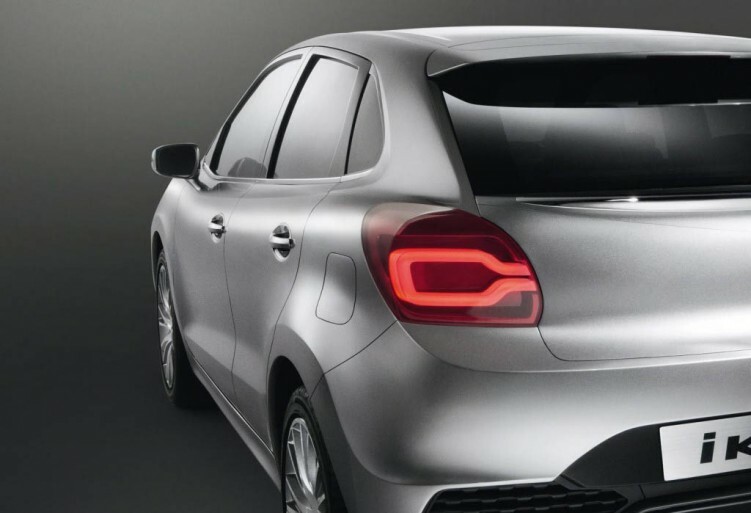 Expected to be priced around in the range of Rs 5.5 lakh – Rs 9 lakh, the new premium hatchback will be launched during this year’s festive season.